Educated at Leeds Metropolitan University, Paul gained a BSc Hons degree in Architectural Technology, with distinctions in Detail Design and Fire Studies. 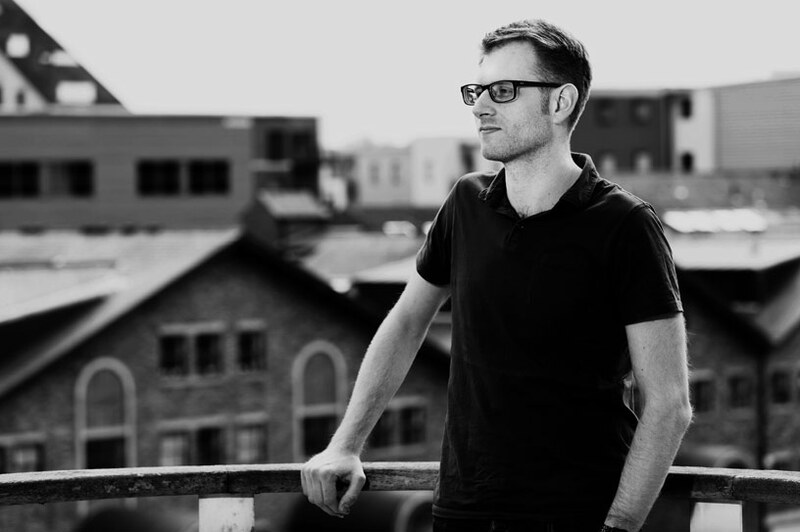 Paul has worked within architecture in Leeds for over 10 years and led a variety of projects both locally and nationally. His practice experience has seen him work across Health Care, Education, Residential, Retail and Commercial sectors with a health care centre in Hull being awarded a number of awards for design and quality. Paul has a particular strength in building productive relationships with all stakeholders in the design, development and construction processes; clients, design team members and the Construction team. Since joining Nick Brown Architects in December 2014, Paul has successfully completed an office expansion for the NHS Leadership Academy and the helped the team gain planning consents for over 300 residential units and a large mixed use development within Leeds city centre. Outside of the office Paul enjoys the gym, cycling and walking, the culmination of this being the wonderful climb to the summit of Mt Kilimanjaro. He also follows rugby league side Leeds Rhinos at home and (occasionally) away. (Not-so interesting fact) Paul almost met David Attenborough while on Honeymoon in Borneo.